Who is this tiny professional ready to sing, tap, dance and acrobat his way to the top? 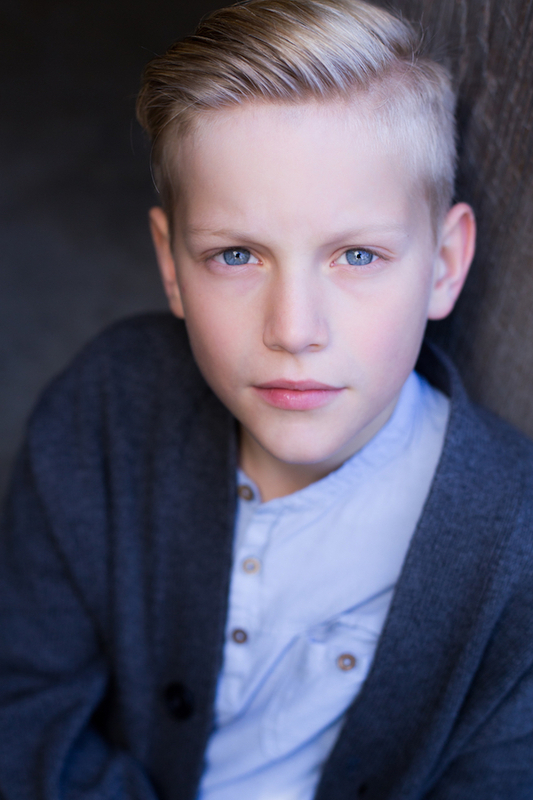 Nolen Dubuc, yes, spelled N-o-l-e-n, discovered his love of dance and theatre at the age of 4 when his parents took him to see Billy Elliot. He was spellbound and knew that one day, he too would be on that stage. Nolen began dance lessons at the age of 4 and it was quickly determined that he had a natural affinity. Over the next 5 years, Nolen would become “Most Promising Junior Dancer” at the Chilliwack Dance Festival (2016), “Provincial Dance Champion for Tap” at Synergy (2016), “Provincial Qualifier Tap & Lyrical” at Synergy (2017) and “Most Promising Junior Male Vocalist” for the Coquitlam District Music Festival (2016 & 2017). Nolen also had the chance to compete in the BC Youth Talent Search (2016) where he placed 2nd. Nolen made his musical theatre debut playing the mischievous Michael Banks in the Theatre Under the Stars’ production of Mary Poppins this past summer. His performance was very well received and earned him excellent reviews. He even received a Joey Award and an Ovation Award nomination for the role. Next, Nolen had the opportunity to play the lovable “Chip” in Disney’s Beauty & the Beast followed by a run as “John Bechdel” in the critically acclaimed “Fun Home”, both with the Arts Club Theatre Company. Nolen played the male lead in the short film “Lost Trees”, directed by Sarir Parvizi for the Vancouver Film School. It was his first experience making a film and it, again, was love at first sight. Nolen takes pride in perfecting his craft and has trained with several teachers over the years. He currently trains 20 hours per week at Pulse Dance Center under the tutelage of Sarah Van Os & Nicole Lannard-Ghini. He takes his vocal training with renowned local instructor Dr. Gina Oh.